Making the perfect old fashioned is a skill everyone should have in their toolbelt. Stop into RPM Italian (Chicago) and RPM Steak and order the signature RPM Old Fashioned. Or, if you want to make your own, check out the recipe below! Make a reservation at RPM Italian Chicago, click here. Make a reservation at RPM Steak, click here. Make RPM’s Old Fashioned at home. Here’s the recipe for you to try! 1. Combine whiskey, demerara syrup and bitters in a mixing glass; add ice and stir about 30 seconds. 2. 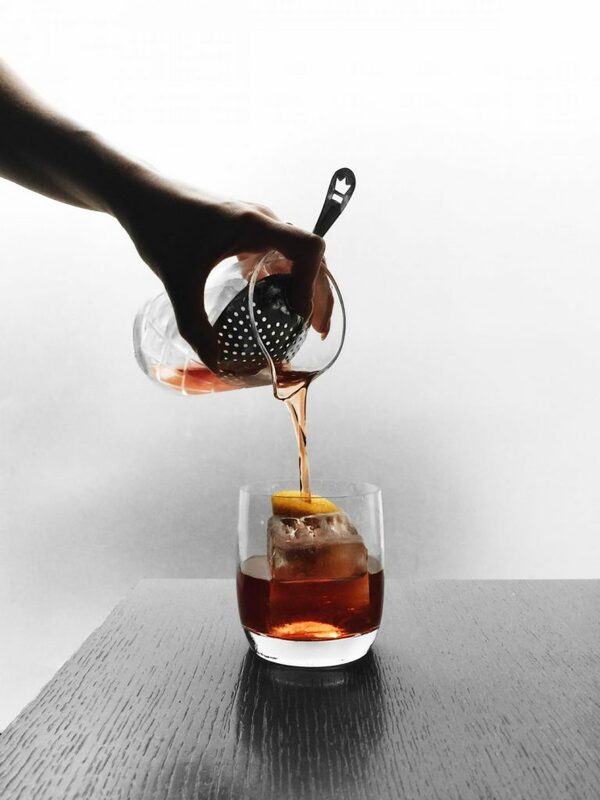 Strain into a Double Old-Fashioned glass over a large cube of ice. RPM is proud to partner up with Mercy Home for Boys & Girls throughout the month of March! Looking for more recipes for classic cocktails, watch how to make The Clevelander at Joe’s Seafood.